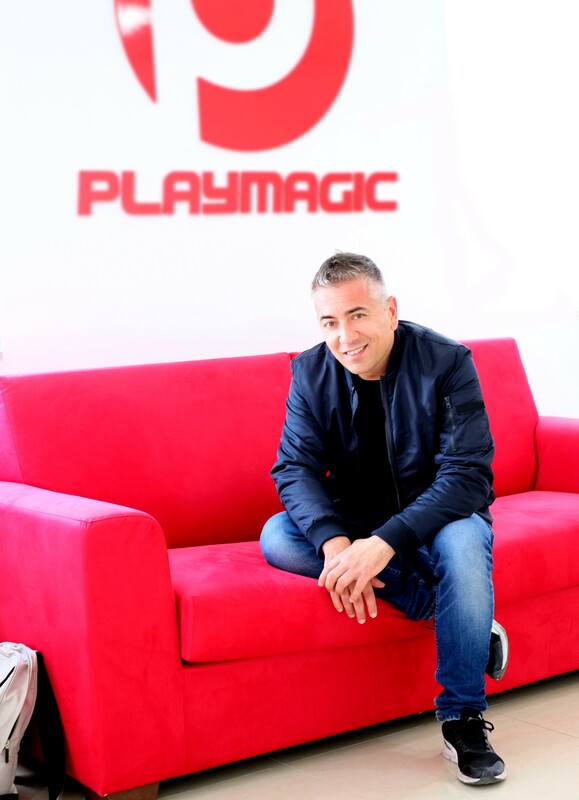 Malta-based work-for-hire developer PlayMagic plans to float this year in a bid to create internal projects. The firm says it wants to create story-driven games, and targets 50 staff by the end of the year - split across two teams. It currently employs 30. In order to be listed on the Swedish Stock Exchange, PlayMagic Ltd has teamed up with Gaming Corps Board to create the public entity PlayMagic AB. It plans to float during the fourth quarter of 2018. "We have been doing a lot of projects from mobile development to VR, as sub-contractors and co-developers. We've been involved in small and medium-sized projects based on some important licences from the likes of Cartoon Network and Studio Canal. We have been building a reputation, and our expertise, through the use of high profile IPs." PlayMagic's titles have included the Rambo video game, made in partnership with UK publisher Reef Entertainment. And Gumball Racing on smartphones, made for GlobalFun. "The work-for-hire business is expanding. We are now working on a Switch, PS4 and Xbox One game based on an American reality TV show," says Crugliano "And currently our major title that we will announce, hopefully soon, is going to be our flagship title that will put PlayMagic on the map. What I can anticipate, without telling you too much, is that it is the most advanced game for Oculus Go and Gear VR." He continues: "But now PlayMagic will start creating its own games. We have a nice office here in Malta. It's three storeys, and we are going to have two internal teams. We will effectively have a work-for-hire studio and an internal production studio. The work-for-hire will continue because we believe it's a good business strategy. But our long-term ambition is to create our own games. We have signed two AAA licences that come from the video game world, and the comic and Hollywood world, and we are going to make two triple-I games - digital games, of very high quality, made on a relatively high budget. There are studios like Ninja Theory that prove you can have great gameplay, great visuals, without going crazy in terms of budget. "We have signed two AAA licences that come from the video game world, and the comic and Hollywood world, and we are going to make two triple-I games"
"There is an audience that is waiting for these kind of games, where they don't need to spend too much time. A shorter experience, that's high value in terms of gameplay, visuals and storytelling. "Going into the stock market will allow us to have funds that we can access quickly, so that we can expand this second part of our business. So it's important that we communicate in a clear way that PlayMagic is not only a work-for-hire studio." Alongside its two licensed games, PlayMagic is also gearing up to create a fully original IP. This game will be in the action/shooter genre, but with storytelling a key component. "Storytelling is certainly one of the pillars of the future of PlayMagic's games," Crugliano continues. Adding: "We are growing as gamers. We are older and we expect more from our gaming experiences. I don't want to just be challenged. I don't want to just shoot. The medium is more mature now and we can tell stories in a more effective way than the movie industry. We have interaction, therefore we can create more empathy and we can trigger more emotion. And VR accelerates the emotional element that can triggered in a player. "When I played Metal Gear Solid 4, and I saw Snake trying to commit suicide, I cried. My wife asked me why I was crying over a video game. That was the moment when I realised what we can create in a video game. "I remember when Philips made the first CD-ROM, the industry tried to make these interactive movies. There has always been this desire to converge the movie and games industries somehow. But the technology wasn't ready. Now we have the technology to do things that is like the movie industry, but even better. "The kind of games that we make at PlayMagic will have stories not just as a form of entertainment, but we think we can deliver a message. Just like the music and movie industry. There are songs that have changed people's lives. "If we reach millions of users, we have an opportunity... we have a responsibility." Single-player, narrative-based games is an area that many big publishers are edging away from, particularly given the rise of social and online multiplayer titles such as Fortnite, PUBG, Overwatch and more. Yet Crugliano says there's plenty of evidence that the market for story-based games remains strong: "A few months ago people were saying that single-player games were dead. Then wow. God of War was our revenge. It showed that that's just not true." "If someone decides to buy a game it is not about the money. It's about giving up their time, which is even more precious. That's the real transaction"
He explains: "One of the games that I like to call out from the last few years is Firewatch. From a production point-of-view, it was a very smart operation. Low budget, with nice gameplay - maybe a bit repetitive... but that story. I had such a great experience. Such a great empathy with the characters. When I saw the news about Valve acquiring them, I wasn't surprised. That proves, even more than what Ninja Theory did, that such a thing is possible. "We are not asking people to give money in exchange for products. We are asking people to trade their time. People have work, they have social media, WhatsApp, Netflix... they are busy. So if someone decides to buy a game it is not about the money. It's about giving up their time, which is even more precious. That's the real transaction. We need to create something they will enjoy, that speaks to them." 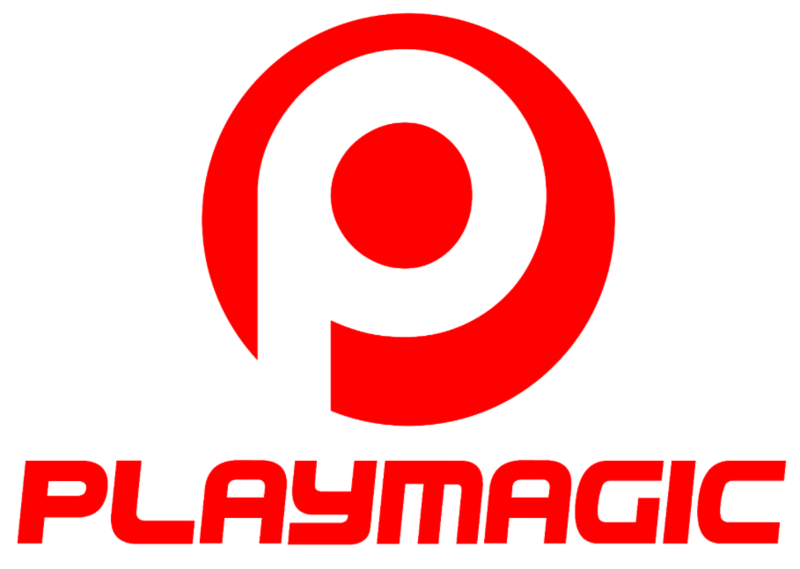 PlayMagic is Crugliano second games studio. The 20-year industry veteran began working for a number of software and games companies before setting up Twelve Games in 2003 in Italy. Twelve Games was initially just him. "I called it a studio, but it was just me in my apartment. I was pretending to be my own receptionist," he laughs. After a few successful small productions, Twelve Games gradually expanded to 25 people before the company was hit by the 2008 financial crisis. "I had three publishing deals, but they all went off in just three months," he explains. "The company was scaled back to a skeleton crew. For a few years, I continued working on small products. I was trying to be creative. This was when I started making games and demos for companies like Leap Motion and PrimeSense and Asus and Qualcomm... I started porting our games to arcade machines. I found these niches." Yet growth was hard, until the Maltese government attempted to woo developers to its territory. Crugliano was intrigued. He was finding it hard to attract talent to South Italy and found a need to move. "It's mediterranean, there's a good lifestyle, good economy, English-speaking country," he says. "So I closed Twelve Games, which was just me and a couple of external guys, moved to Malta, worked from home for a few months, then I stated PlayMagic. I brought my network of clients and partners, and I began signing new, small deals. "In 2014 I was able to rent the first studio. I started again from zero. One chair, one desk... and then we began hiring. That is how PlayMagic was formed."